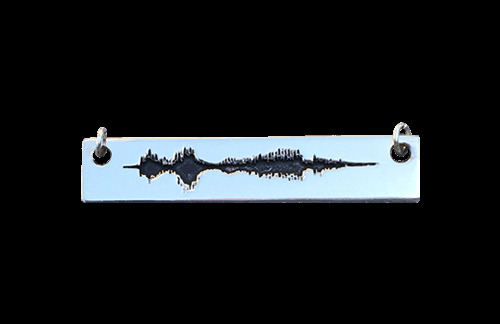 Soundwave Pendant - Horizontal | Gifts for her | Soundwave Pendants™ | Soundwave Art™ - Turn your voice or sound into art! 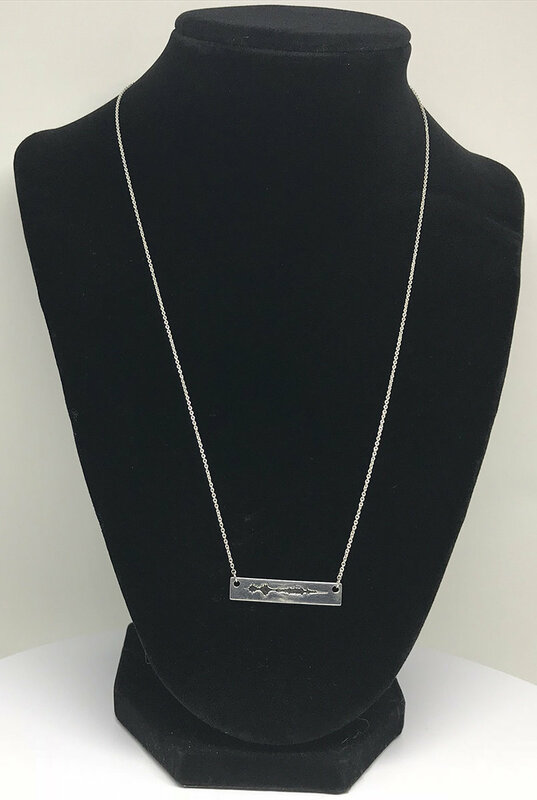 A custom pendant from Soundwave Art allows you to create a truly special piece of jewelry. We'll engrave your voice pattern on our jewelry making a unique gift!